Please add your review and submit. Thanks for your review. Your comment will be posted shortly after moderation (if needed). You have already reviewed this submission. Please review another submission. No part of this publication may be reproduced, transmitted, used, or stored by any means for any commercial purpose without explicit permission from www.Taletrove.com. 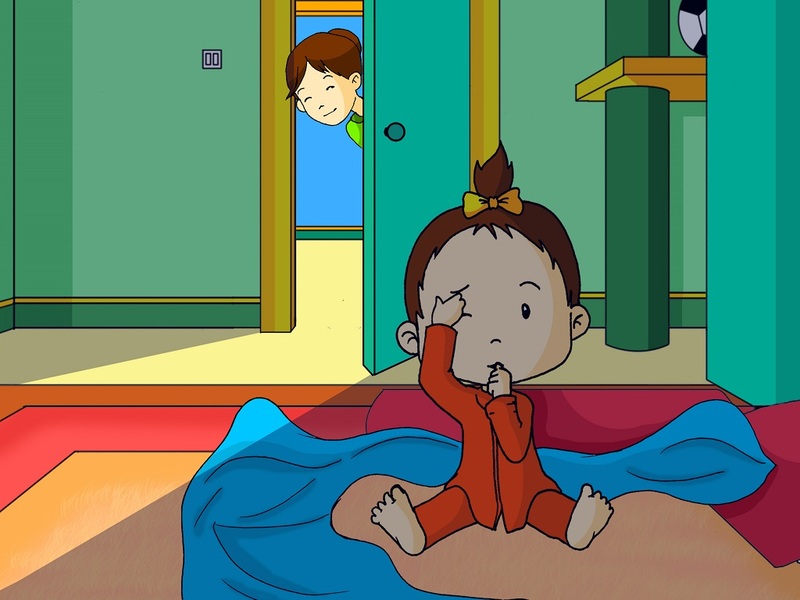 Just like any other night, Mama read a book to Shivu, tucked her into bed, and turned off the lights. But unlike any other night, Shivu couldn't sleep. Something wasn't right. Shivu tossed and turned and moved all round. Her diaper didn't feel heavy. She rubbed her nose, scratched her brows, and sucked her thumb. Shivu just couldn't fall asleep. 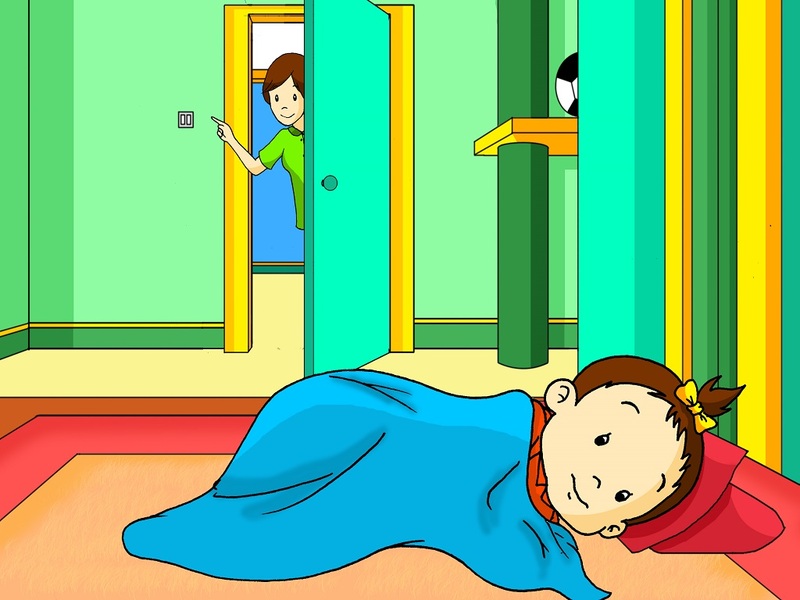 As she lay staring at the ceiling, the door opened and Mama entered. "Sweetheart! 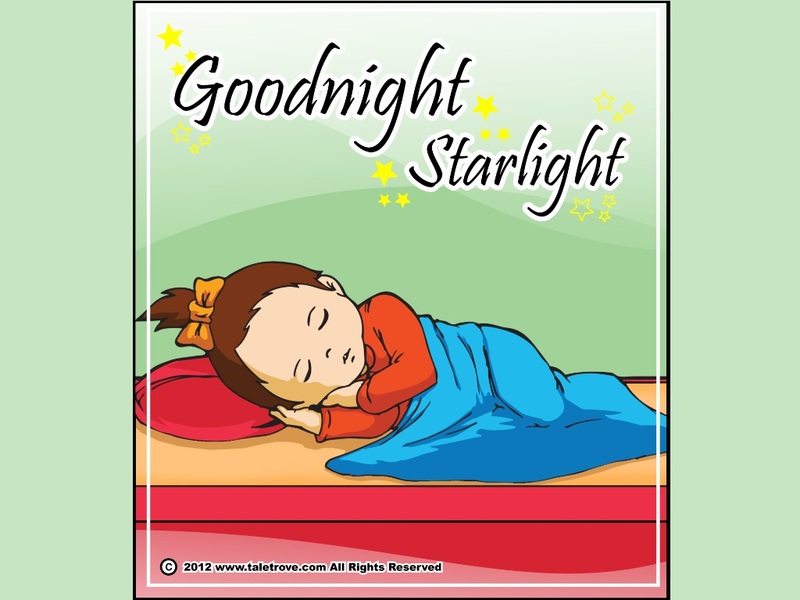 I forgot to kiss you good night," she said. She kissed Shivu and lay down next to her. That was what was missing. Shivu smiled and went right to sleep. Shivu can’t fall asleep. What’s wrong? Find out in this story for young readers. 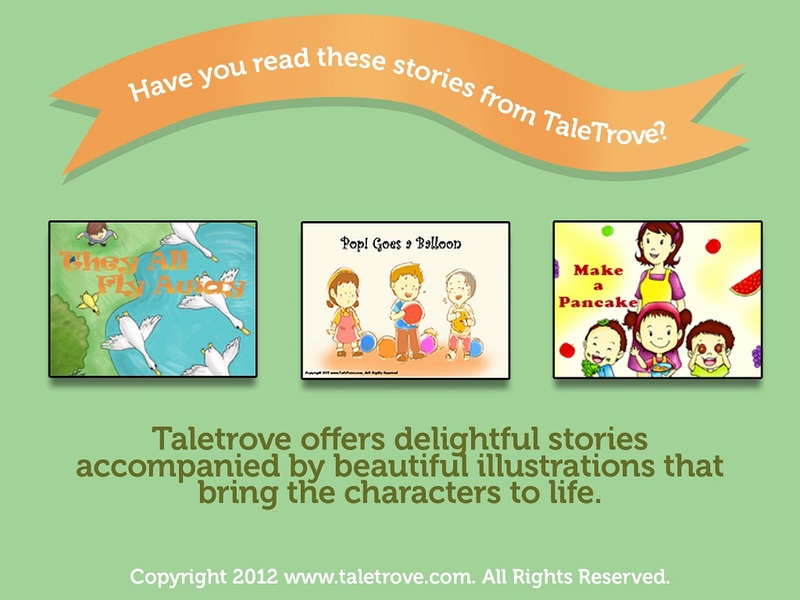 © 2012 taletrove.com. All Rights Reserved.